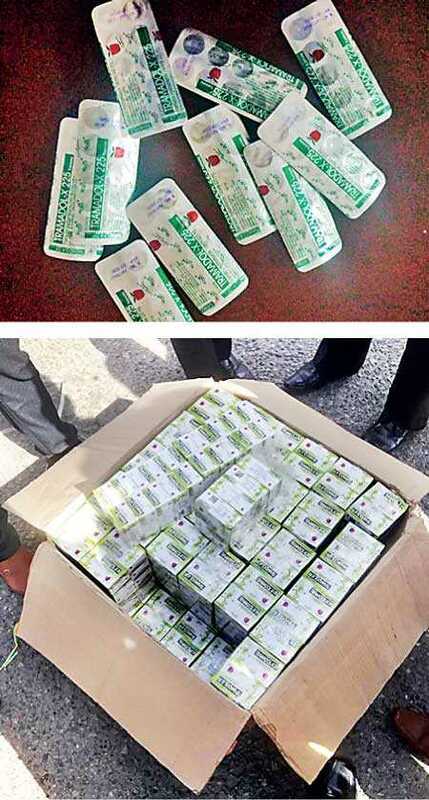 The Police Narcotics Bureau yesterday confiscated a massive haul of Tramadol tablets worth an estimated Rs. 1.5 billion. The detection had been made by the Police Narcotics Bureau while Customs assisted with the raid, Police Media spokesman SP Ruwan Gunasekara told the Daily FT. 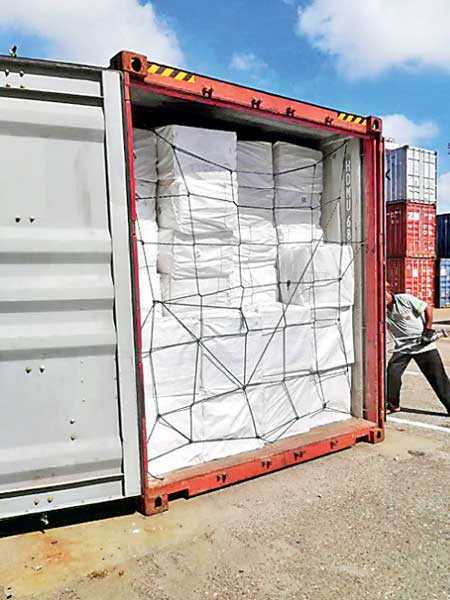 The narcotics were confiscated from a container at the Port of Colombo. According to SP Gunasekara, the tablets were of the highest dosage available, 225mg, and the consignment had over 15 million Tramadol tablets. The stock of drugs weighed an estimated 6,040 kg. “This is the largest haul of Tramadol we have ever confiscated,” SP Gunasekara said. 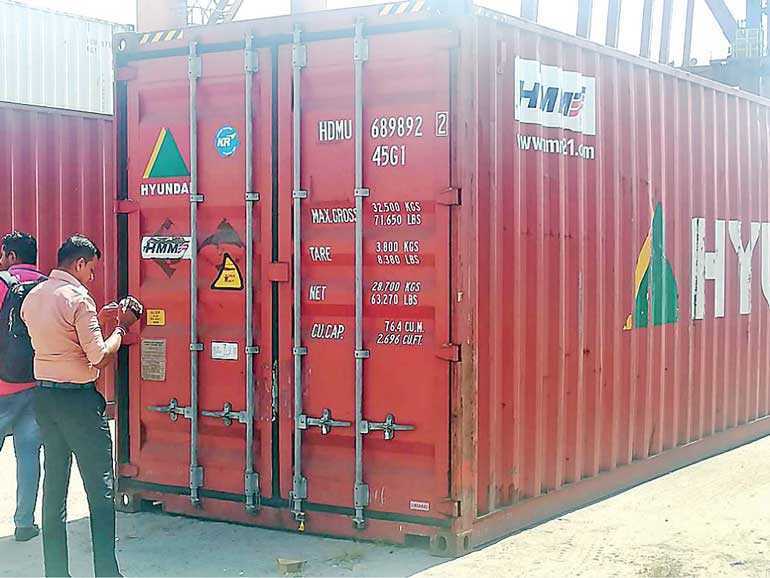 The container had originated from India and was headed to Libya, he said.